Gadsden Growth Properties Inc. acquired the mixed-use ground-up development that includes 158 residential apartment units and 53,900 square feet of retail space for a combination of cash and stock. 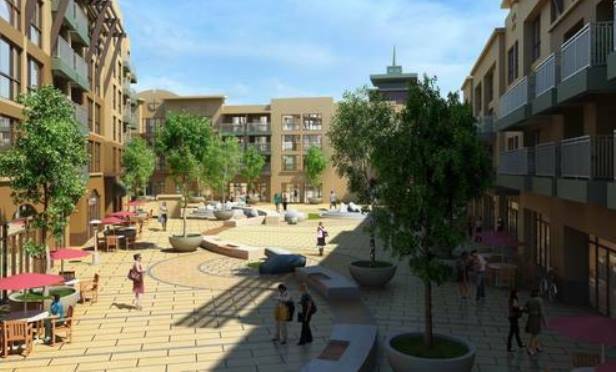 Mission Hills Square will include 158 apartment units and 53,900 square feet of retail space. FREMONT, CA—Gadsden Growth Properties Inc. acquired Mission Hills Square, a mixed-use ground-up development that includes 158 residential apartment units and 53,900 square feet of retail space for approximately $240 million in a combination of cash and stock. Mission Hills Square is slated for completion in October 2019.